Today we bring you a video of the upcoming Air Jordan 13 to release known as the Squadron Blue. As most of you know, the Squadron Blue nickname derives from the colorway; Squadron Blue. Also featured is Electric Yellow and Black. 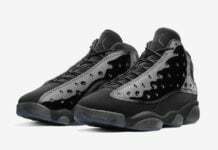 This is the first time Jordan Brand has released this colorway on the Jordan XIII. 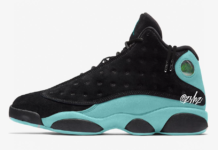 The Jordan XIII Squadron Blue does not use 3M on the uppers, but just sliver stitching to simulate the 3M look. 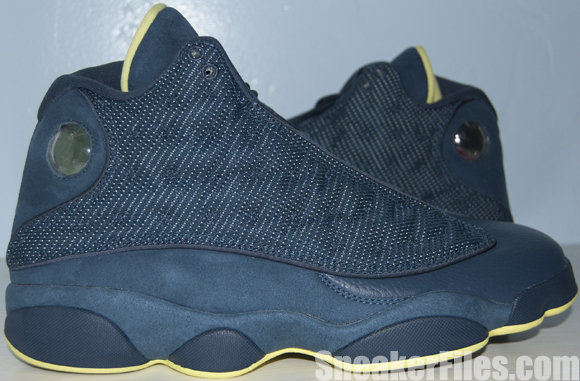 Moving forward, the Squadron Blue Air Jordan 13 features suede on midsole and heel, while the tongue has nubuck. Tumbled leather is located on the tongue, finishing off this pair of XIII’s. 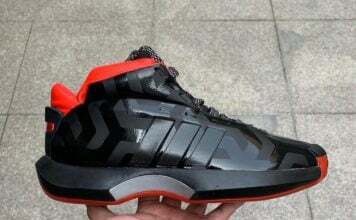 Scheduled to release February 9th 2012, which will retail at $170. You can buy your pair now at KickSole.com. Crips? where da bloods color at? 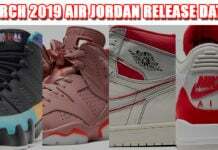 Still no 3m, those Js guys are cheap as FCK!!! Not coping these either, got to step their game up!